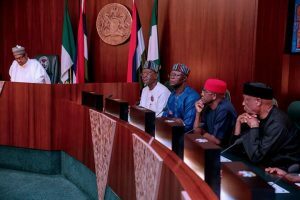 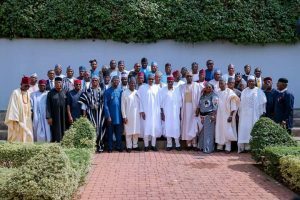 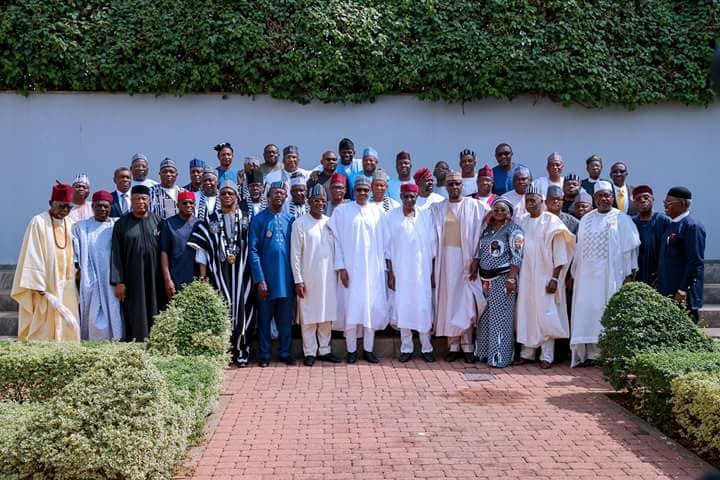 President Buhari receives Benue state delegation led by Governor Samuel Ortom at the presidential villa on Monday to discuss herdsmen killings and insecurity in the state. 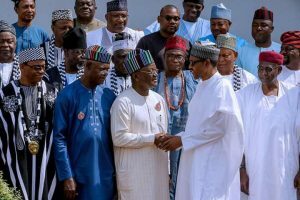 President Buhari with Governor Ortom, Engr. Benson Abounu, Deputy Governor of Benue State, Senator David Mark, Senator Barnabas Gemade and Senator George Akume as he receives in courtesy visit Benue Delegation led by H.E. 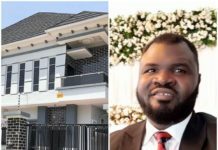 Samuel Ortom, Governor of Benue State in State House.